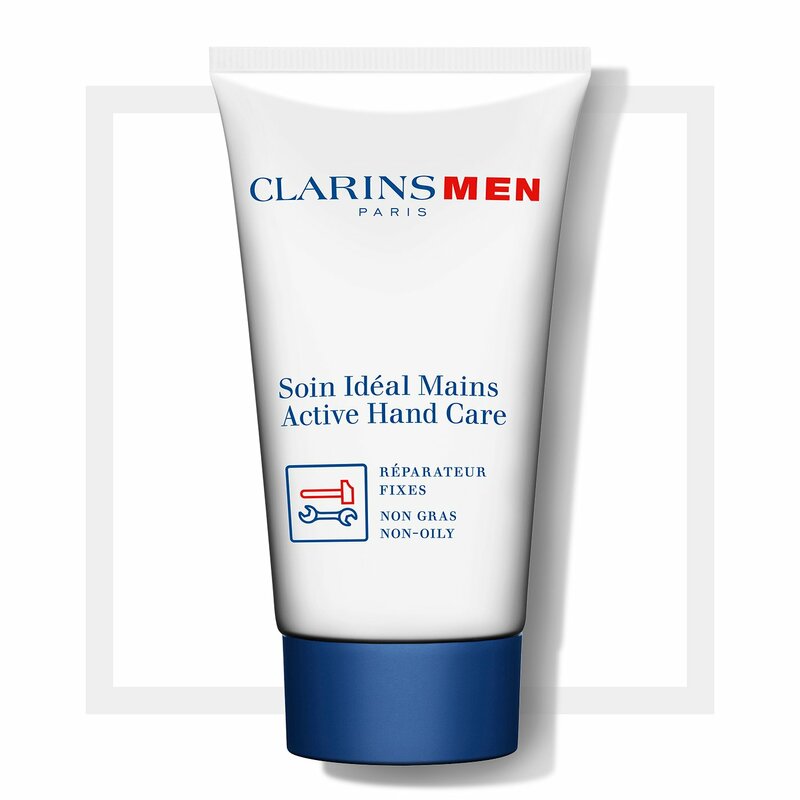 A man’s hands can get good and gritty leading to dry cuticles, redness and painful chapping. 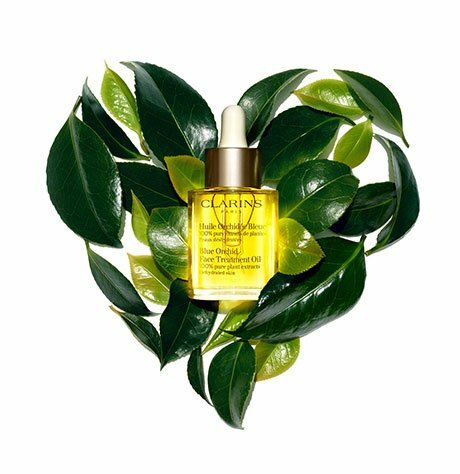 This non-oily cream — with Pro-vitamin B 5, Allantoin and Purslane — soothes roughness and irritations caused by work, workouts and harsh weather. The first hand care treatment formulated specifically for men.